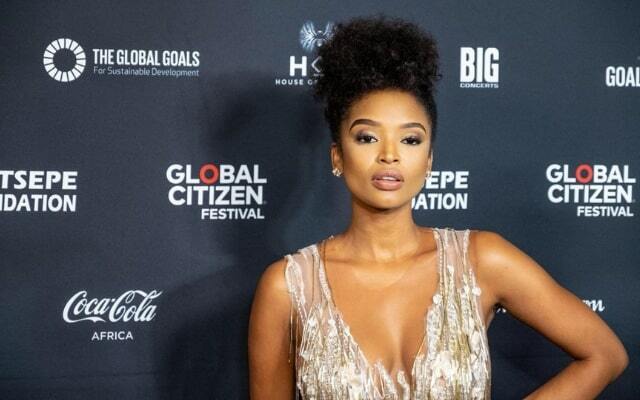 A few days on from the incredible Global Citizen festival Mandela 100 we still aren’t over the incredible excitement and significance of the event. Lucky for us, we were on the red carpet to get a first-hand glimpse at all the stars and the action. To be there, you had to ‘earn’ a ticket through an act to benefit your fellow citizens. As host Trevor Noah told us, it was clear whose example to follow, and the festival was aptly named Mandela 100 to commemorate the centenary year. And as Noah said, Madiba fought for our freedoms, but a subsequent responsibility of that freedom is ensuring others experience their freedom as much as we do, and that we work to make sure all people have access to healthcare, sanitation, education, water and food. 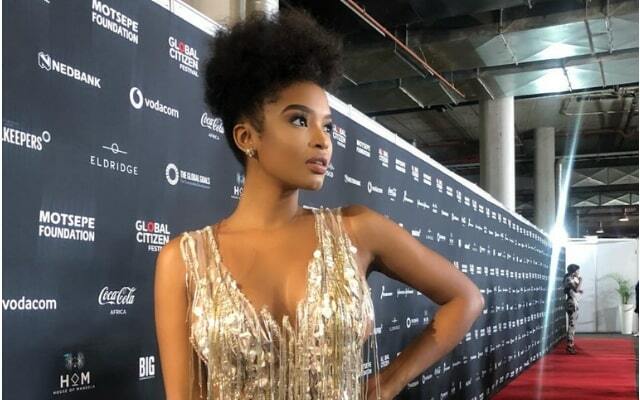 Noah wasn't the only celebrity we caught up with on the evening, and the incredible red carpet was busy with international and and local celebrities like Gert Johan Coetzee, D'banj, Danny K, Al Sharpton, Bonang Matheba, Nandi Madida, UN ambassador and actress Danai Gurira, Dr Precious Moloi Motsepe of the Motsepe foundation, which played a huge role in the festival. Around events like this, honouring Nelson Mandela and supported by The Motsepe Foundation – history can turn.